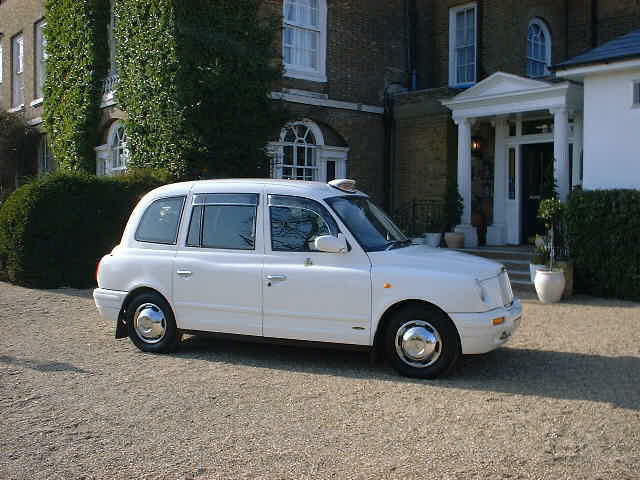 At Ezee Cabs we can deliver quality taxi service for any occasion short or long distance journeys. Here are some examples of journeys undertaken;. 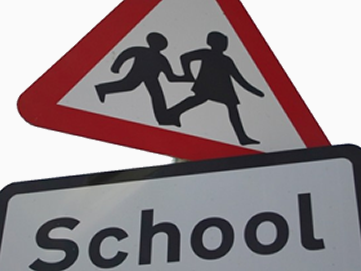 All Ezee Cab drivers have been DBS checked and can provide safe transportation to all Schools. 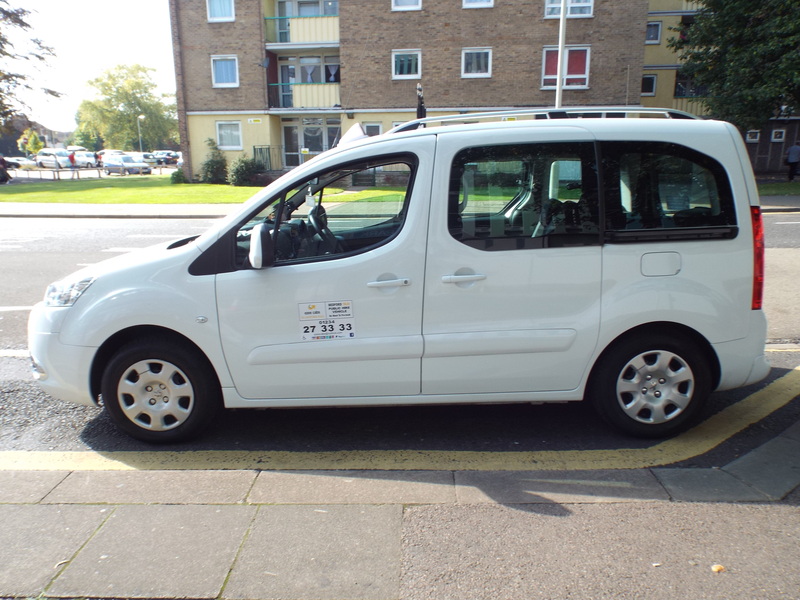 You will have peace of mind that your children will be dropped from door to door and we can nominate regular drivers. Give us a call and we can talk over any anxieties you may have and be assured that our drivers have the ability and are professional.